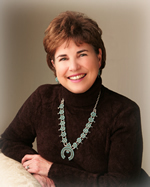 Karen Kinney Norton, a native of Albuquerque, New Mexico, graduated from Kansas State University with an education degree. Moving to Wichita, Kansas, she taught for five years. She was personally selected by Jean Garvey to help create a new school. She had no way of knowing that she was about to embark upon the journey of a lifetime. 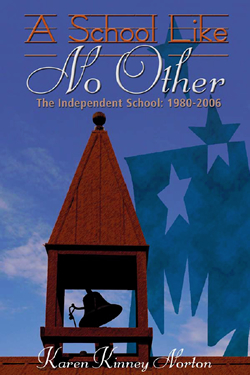 After twenty-six years at The Independent School, she retired in 2006, and still resides in Wichita with her husband, Don.